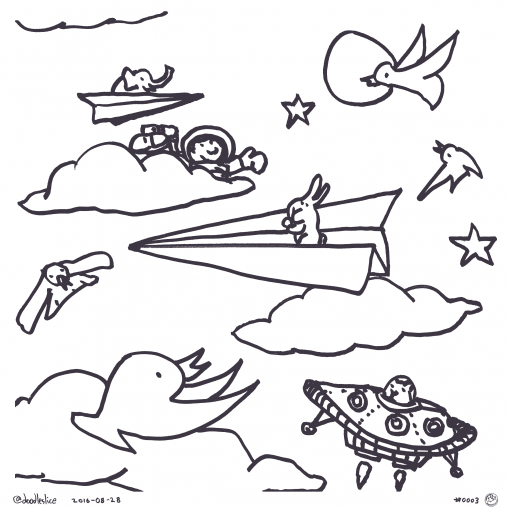 I hope you will collaborate with me by downloading some of these images and using them as coloring pages. 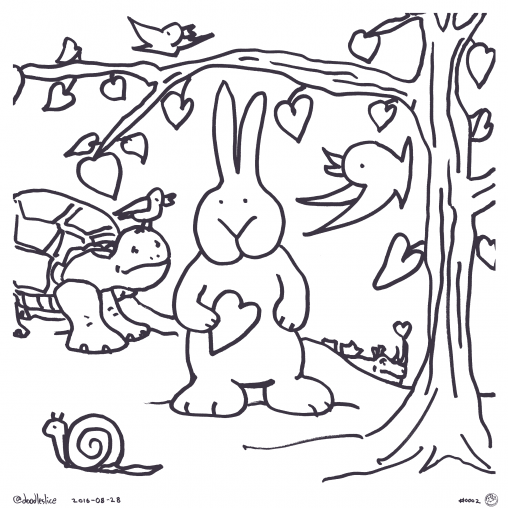 And please post your colorings to Instagram or Twitter with the hashtag #colormewithhugs. That way I can see what you create and I'll even post some of them here. Thanks! 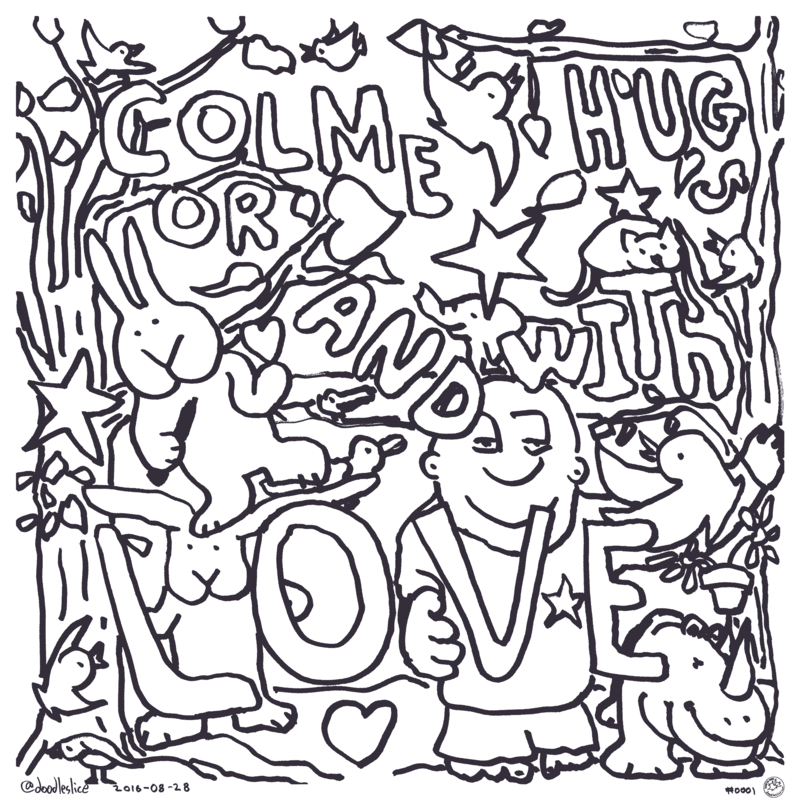 © 2019 Color Me With Hugs.